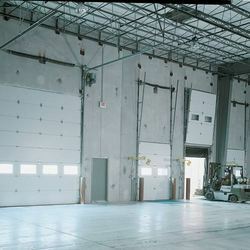 Manufacturer & Trader of Garage Doors. Our product range also comprises of Fabrication & Maintenance Works, Rolling Shutters and Steel Railings. 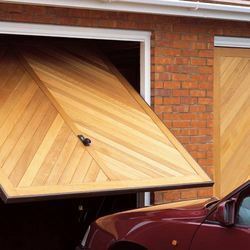 We offer Residential Garage Door Available in vertical swing upwards with tracks and galvanized accessories and profiles. It works even during power outage with the help of its optional battery backup. It is also compatible with remote and loop detectors.